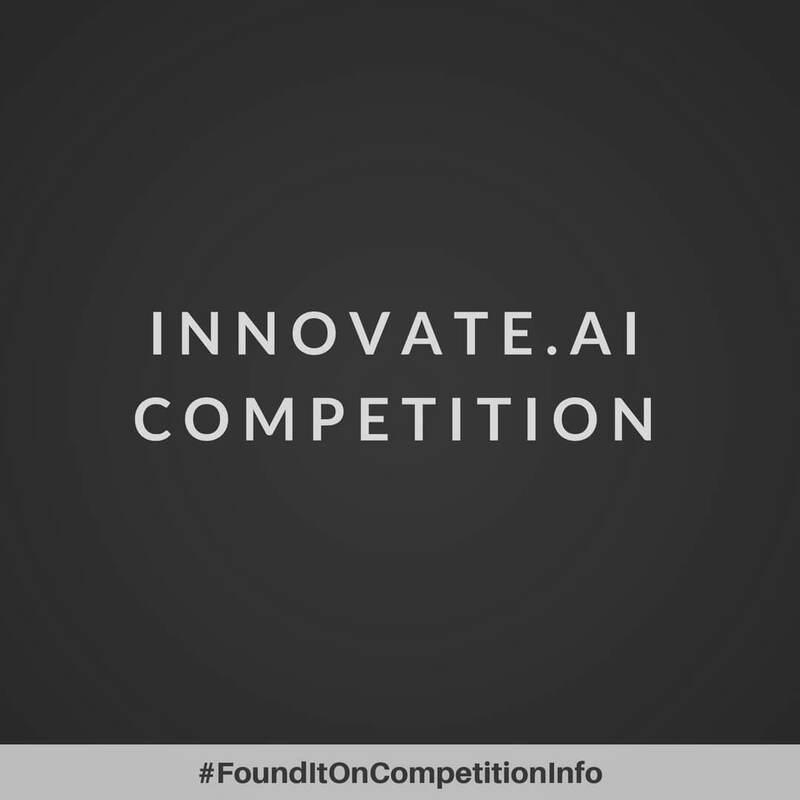 The Innovate.AI Competition is a global competition for startups harnessing the power of Artificial Intelligence and machine learning. The aim of the competition is to help high-potential startups gain access to capital and further the development of Artificial Intelligence to solve problems and improve people’s lives. It is sponsored by Microsoft Ventures, Madrona Venture Group, Notion Capital, and Vertex Ventures Israel. - an Azure Standard support plan. Selection of Finalists: February 28, 2018.